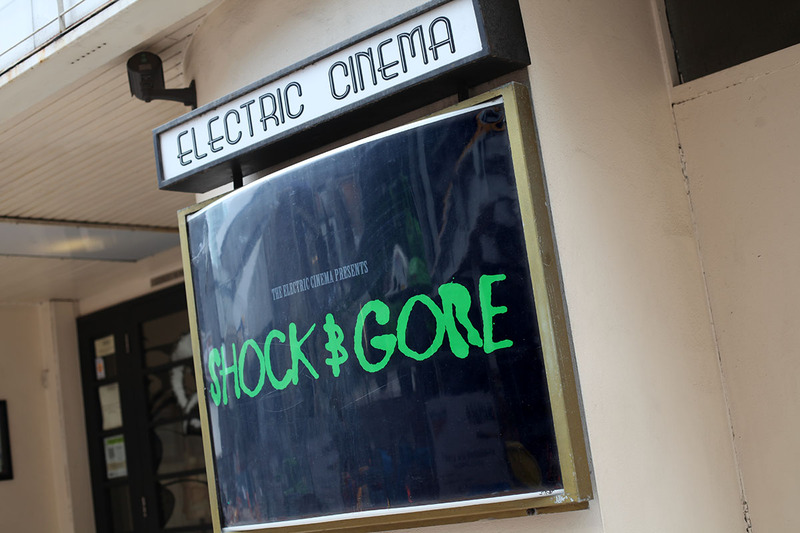 Shock & Gore is an annual film festival celebrating the weird, the wonderful and the fantastic. The twisted offspring of The Electric Cinema in Birmingham, one of the country’s leading independent cinemas, the festival takes in horror, science fiction and narrative dramas that take human experiences to the extreme. The festival returned in July 2016 with a bizarre and bloodthirsty programme full of cinematic delights, including classic films, live Q&As, exclusive previews, interactive screenings, and a competition, where entries from across the globe are viewed and awards given out for Best Feature Film and Best Short Film.